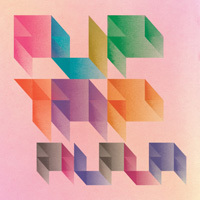 FilFla & qodibop double celebration party in Tokyo!!!! It is takes 6 years from their latest album "meme?". 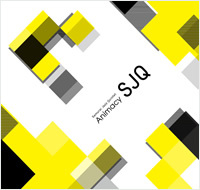 SJQ(Samurai Jazz Quintet) will be releaseing new album "Animacy". 2009 @ cubic music All Rights Reserved.